Several of our Living Fit Columbus and ptown runners participated in the Emerald City Half and Quarter Marathon yesterday in Dublin. Our runners all did the quarter and everyone finished strong! 6:30AM and ready to run! 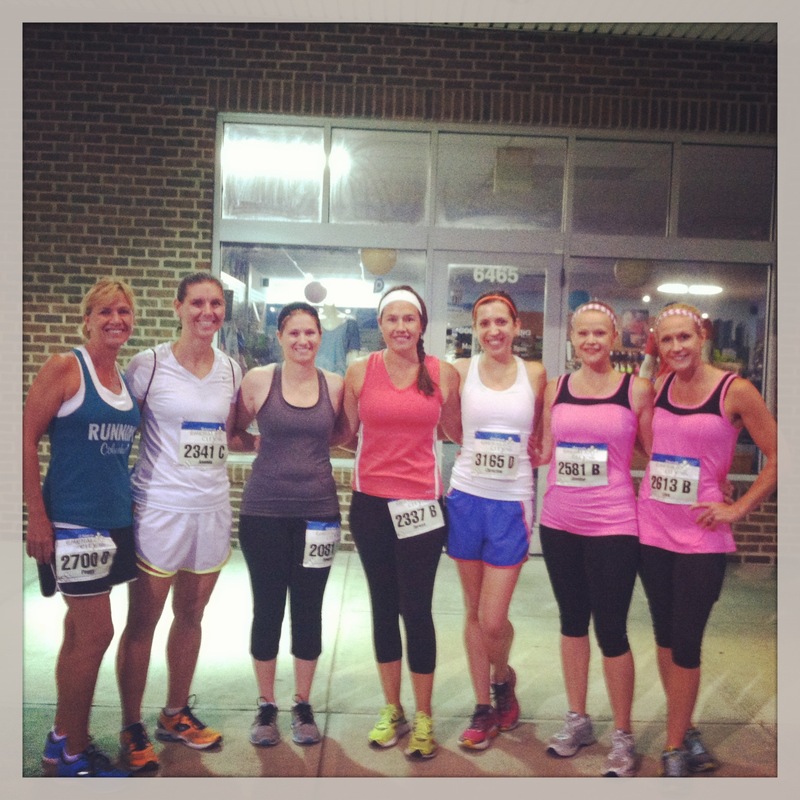 We all had a great race and hope to make it a Living Fit Columbus tradition!